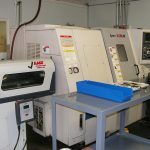 R & B Plastics has extensive experience in the manufacture and production of high-quality, close tolerance, precision turned plastic components such as plastic bushings and plastic rings. 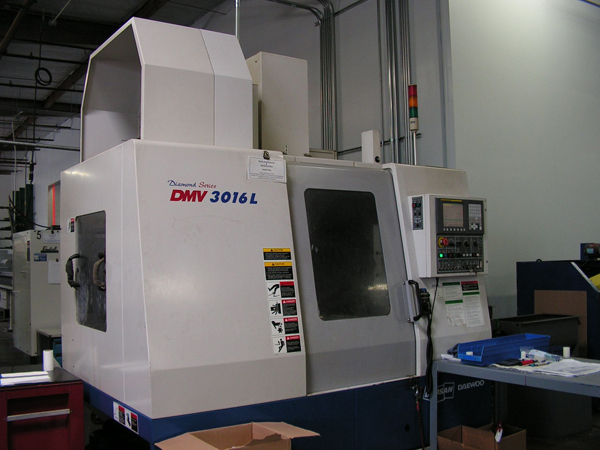 R & B Plastics has a wide range of CNC lathe machining capabilities. 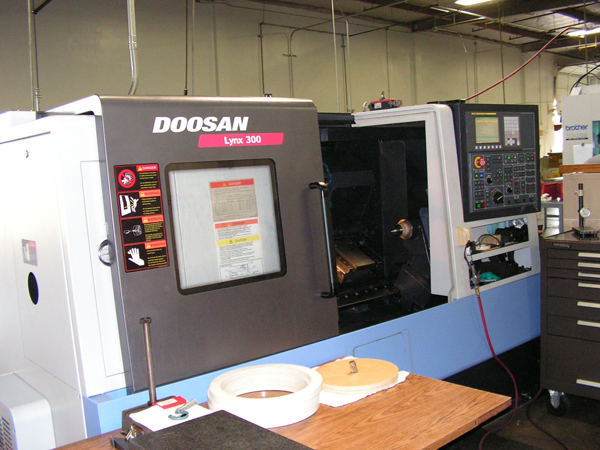 Our CNC lathes are capable of machining the simplest to the most exotic plastics in sizes from 0.125 to 16 inches in diameter. 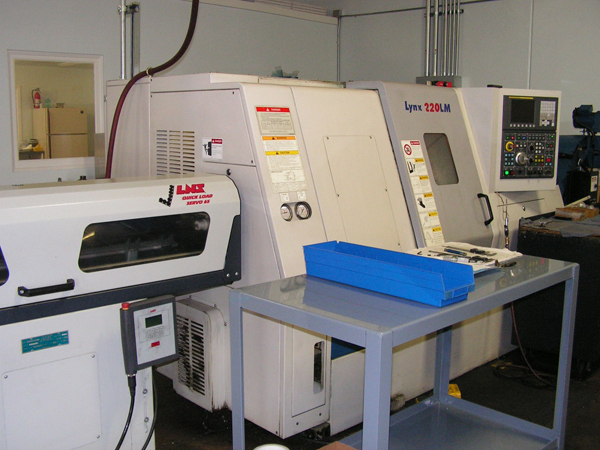 With eleven CNC lathes available, we can provide our customers with the most cost effective solution possible. 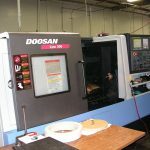 R & B Plastic's milling capabilities are extensive. 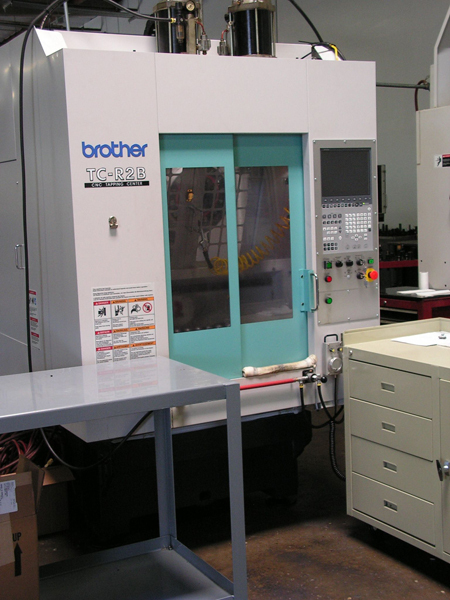 Working within an 18" x 40" platform, R & B Plastics can provide high-quality, precision milled parts. 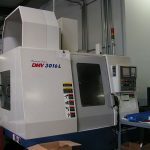 Our mills can provide secondary operations support to the CNC lathe products. 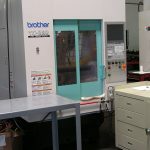 If you have any needs for metal work, please visit our affiliate at www.m-reng.com.